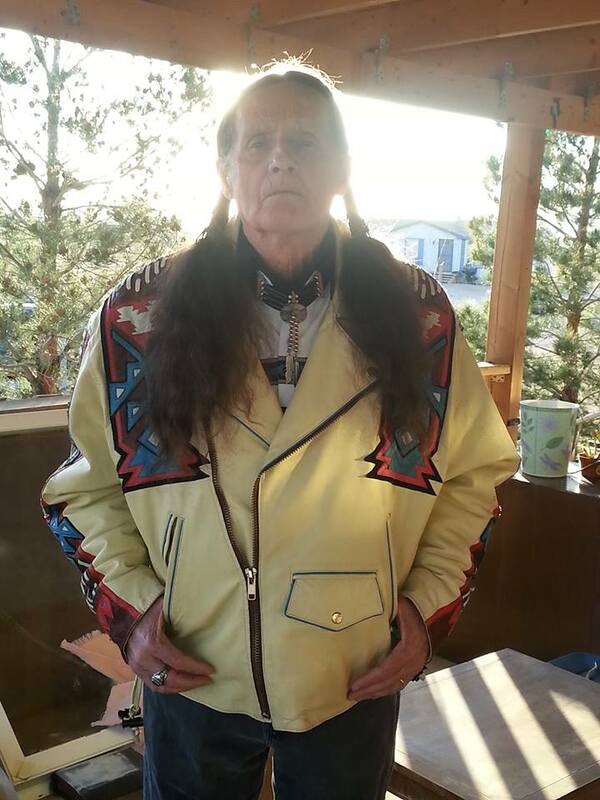 Jack comes to us from Las Cruces New Mexico. Jack seems to like dressing up in camouflage uniforms that have various patches including the Naval Special Warfare Device, also known as the Trident. 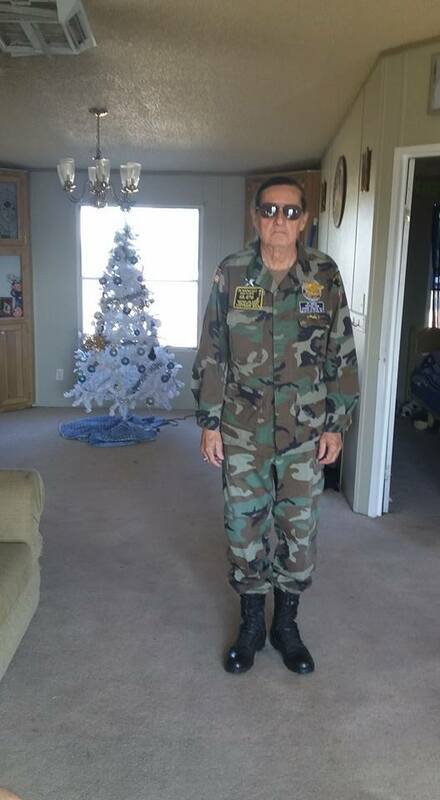 He wears this uniform to go to events and parades. 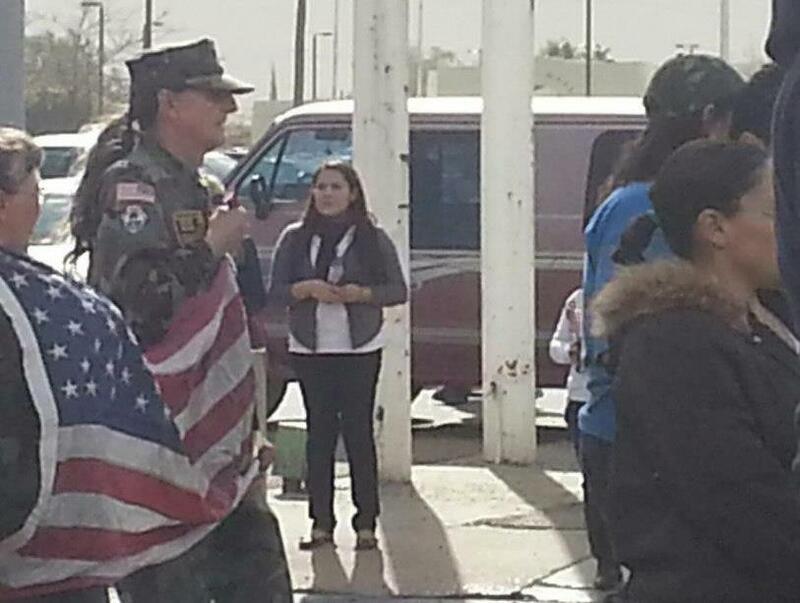 He also makes posts on Facebook that claim he is prior Underwater Demolition Team. 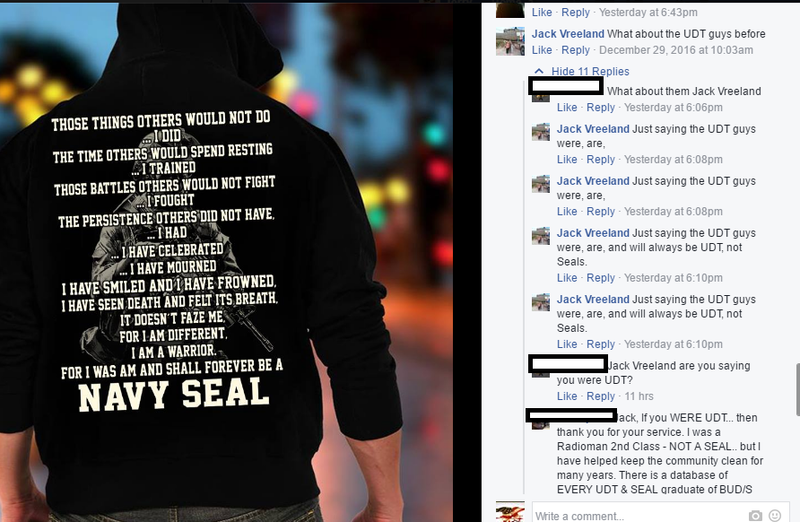 Unfortunately, if you do that on a known SEAL page such as The UDT/SEAL Museum page, people will notice. 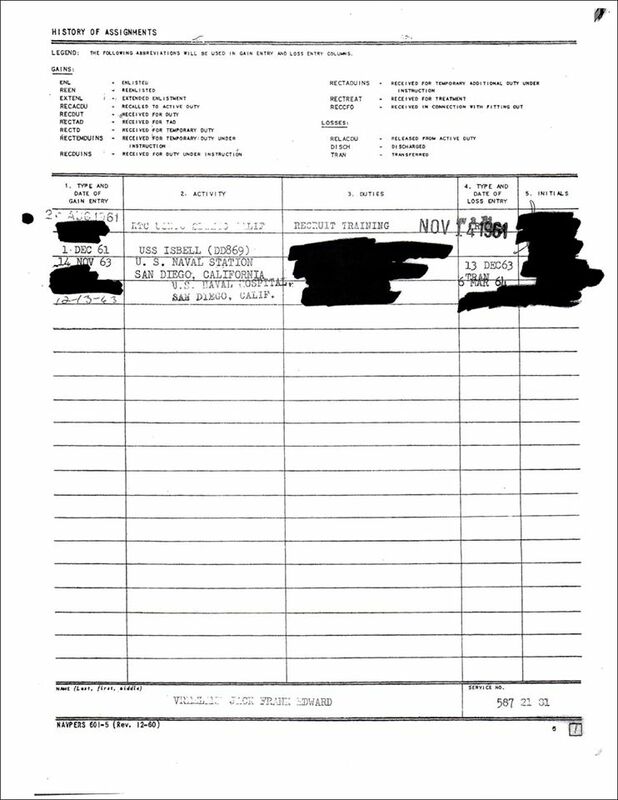 We were asked to get Jack’s records and through a Freedom of Information Act request, so we did just that. 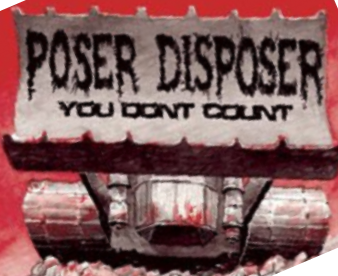 Summary of records. 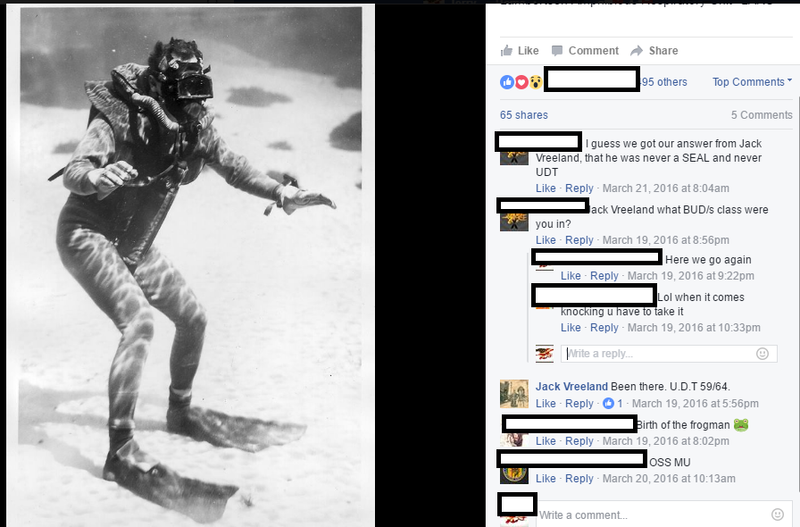 Jack Vreeland was in the United States Navy from August 1961 until March 1964 which does not support his claim of being in UDT from 1959 until 1964. Mr. Vreeland left Recruit Training and reported aboard the USS Isbell DD869. The only school listed in his record is Seaman Course. During his time on the ship, the USS Isbell (DD869) made one deployment to the Far East. The only award is the National Defense Service Medal. Mr. Vreeland left the service as an E-2, or Seaman Apprentice. 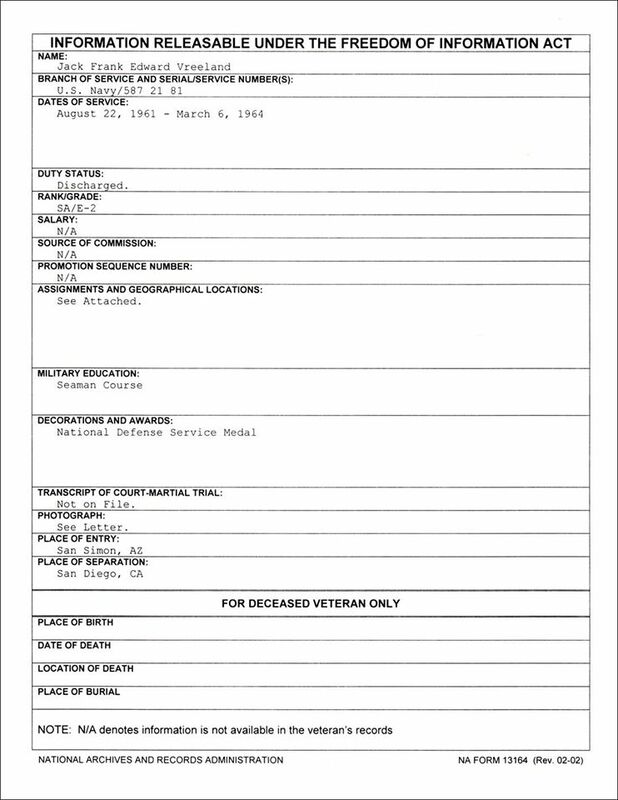 Mr. Vreeland is not listed in the UDT/SEAL database as having graduated UDT/SEAL Training. 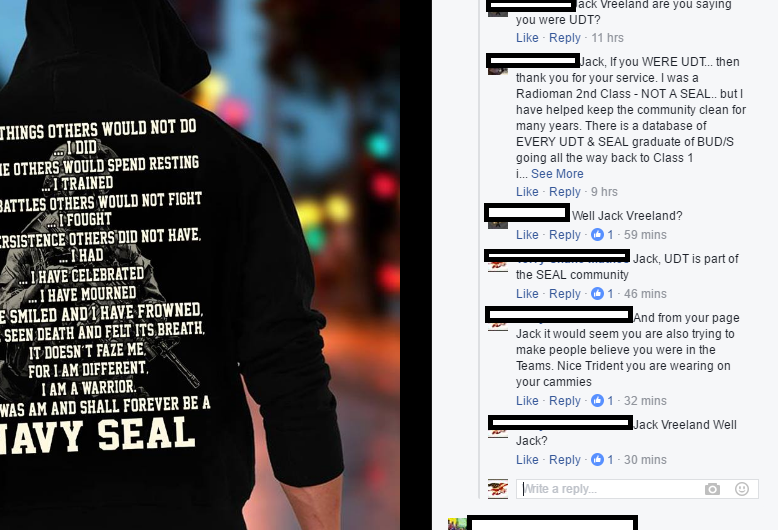 The conclusion that can be drawn is that Jack Vreeland was never a member of the UDT.